When the rain comes, they run and hide their head. You can see them. They dart and dodge and duck and make a lot of undignified noises. The rains of finter (since we no longer have a fall season let’s merge it into winter) have now begun. As a consequence, and as if triggered by some automated response system, EVERYTHING has been cancelled. When the rain comes, we put a stop to anything and everything we have planned for the rest of the day. We call our friends and say, “But it’s raaaaaaaaaaaaaaaaaaing.” In the alternative, they will say it to us. The effect is much the same. 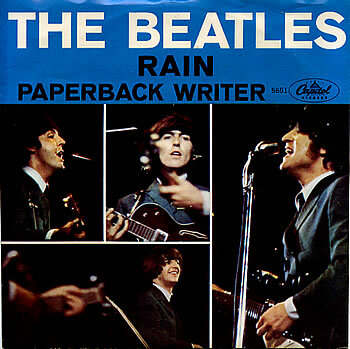 This entry was posted in Essays and tagged Beatles, Belgrade, rain, Serbia, snow, weather. Bookmark the permalink.